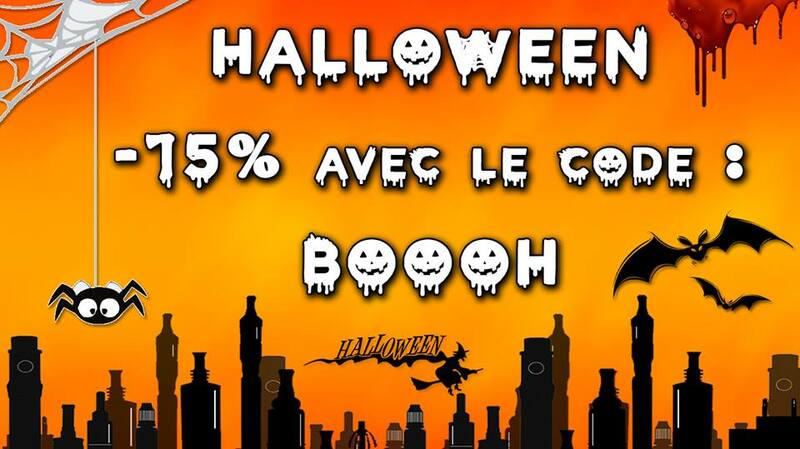 Accueil ► Promos ► Promo d’Halloween chez SmokeMachine (shop fr) ! Promo d’Halloween chez SmokeMachine (shop fr) ! -15% sur tout le site (hors Green Vapes) jusqu’au 01/11/2016 !